May 17, 2013 /1 Comment/in Toenail Fungus Treatments /by Jenn F.
If you want to treat toenail fungus, one of the most important aspects of recovery is limiting contact with harmful microbes and bacteria that builds up in the shoe. People who have paid to undergo laser treatment for fungal nails are especially concerned about making the most of their investment and preventing a recurrence. 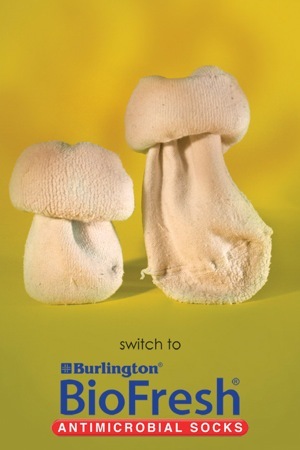 Can antimicrobial socks help?